Do you suffer from enlarged, unsightly, painful varicose veins in your legs? Oceana Vein Specialists, located in Oceanside, is here to help. Those bumpy, bulging veins in your legs can now be treated quickly and safely with non-surgical, office-based procedures. Gone are the days of out-dated, painful “vein stripping” procedures, Oceana Vein Specialists offer leading-edge minimally invasive treatment options. Oceana Vein Specialists is a medical practice dedicated solely to the diagnosis and non-surgical treatment of varicose veins and spider veins. The experts at Oceana Vein Specialists perform the latest and most effective treatments for painful and unsightly varicose veins, spider veins and venous ulcers. 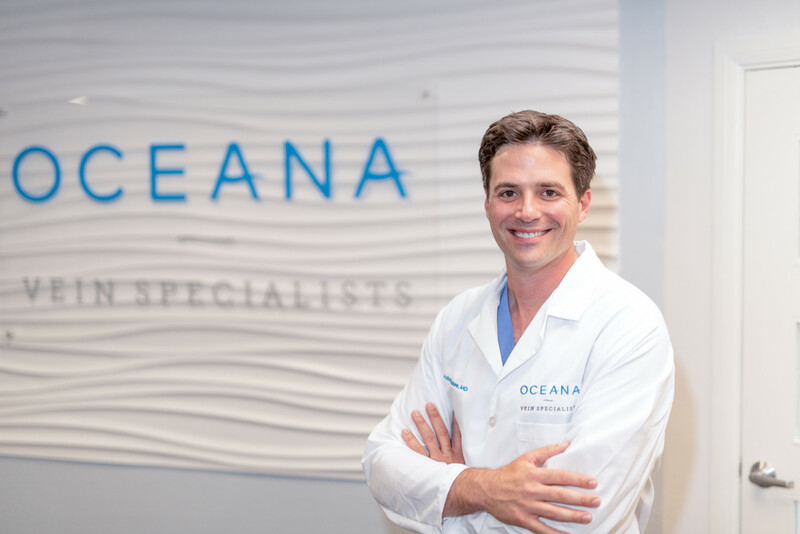 With highly trained staff and a new, state-of-the-art ocean view facility, Oceana Vein Specialists are able to help more patients than ever. A common misconception is that varicose vein procedures are not covered by insurance. In fact, most treatments for symptomatic varicose veins are covered by insurance and Medicare, without a referral, as long as certain requirements are met. Oceana Vein Specialists are experts in obtaining insurance pre-authorization and accept all major insurances, Medicare and Medi-Cal. 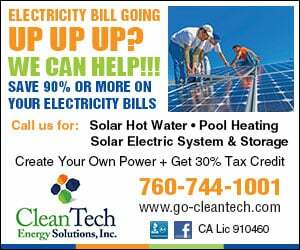 Oceana Vein Specialists also provide third-party financing options through CareCredit and reasonable out-of-pocket pricing options. Dr. Adam Isadore, Owner and Medical Director of Oceana Vein Specialists, is a fellowship trained Vascular and Interventional Radiologist and has dedicated his career to vein care. Dr. Isadore’s dedication to excellence and exclusive focus on venous disease of the legs has enabled him to create the most advanced vein center in North San Diego County, ensuring optimal results and happy patients. “Early in my career I decided to focus exclusively on venous disease of the legs. Our mission at Oceana Vein Specialists is to offer the most advanced vein care available, to make your legs look and feel fantastic“ says Dr. Isadore. Some of the leading-edge, minimally invasive treatments that Oceana Vein Specialists provide include Endovenous Radiofrequency and Laser Ablation for Varicose Veins, VenaSeal Closure System, Ambulatory Phlebectomy, Ultrasound Guided Sclerotherapy, Spider Vein Sclerotherapy, VeinGogh Spider Vein Treatment and Compression Stocking Therapy. 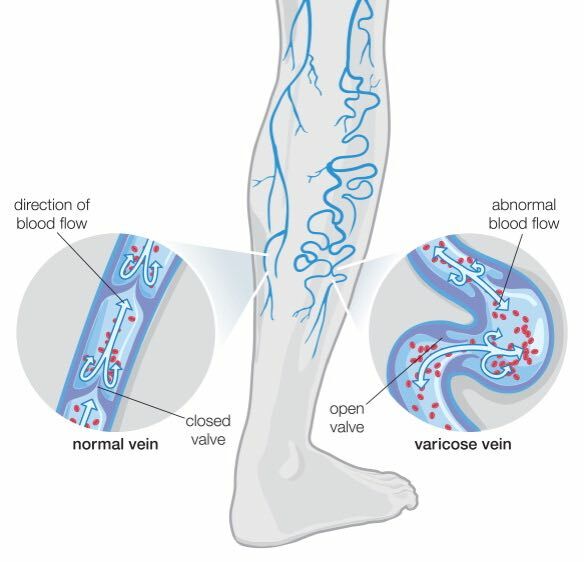 A treatment that is particularly exciting among the vein community is a procedure called VenaSeal. “VenaSeal allows me to treat entire vein segments with only a single needle stick, without the need for compression stockings afterward” says Dr. Isadore. Some insurances require 8-12 weeks of medical grade compression stocking therapy before definitive minimally invasive treatments will be covered. The sooner you are evaluated by Dr. Isadore, the sooner Oceana Vein Specialists can get you on your path to pain-free, beautiful legs, just in time for summer!